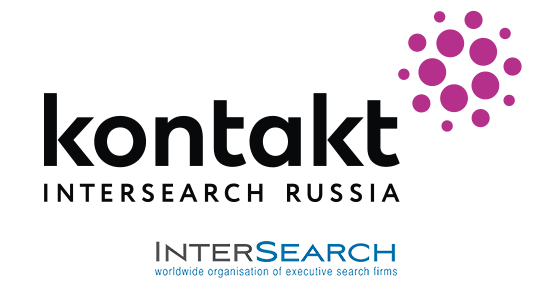 In Kontakt InterSearch Russia, Olga Sukhova selects executives for retail and e-com segments. She participates in increased confidentiality projects on management teams shaping for the largest networks, as well as in complex projects related to the relocation of candidates. Olga's portfolio includes closing various positions: Logistics Operations Director, Marketplace Director, Omni-Channel Director, Retail Director, etc. Olga conducts Thomas assessment projects and researches on CEO-1 and CEO-2 level structures for the largest retail chains and FMCG brands. She speaks as an expert in retail companies on the topic "Executive Search for Internal HR".